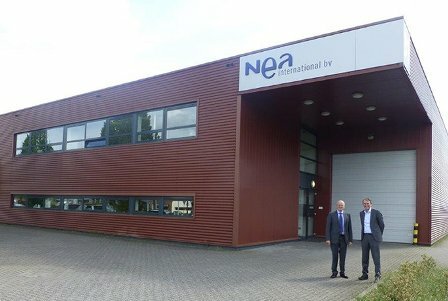 Following the recent acquisition of a further production facility in Glauchau (Saxony), Ofa Bamberg, the Franconian manufacturer of medical compression stockings, support stockings and orthopedic supports, has now taken over NEA International B.V. in Maastricht. NEA is developer and manufacturer of the high-quality orthopedic supports and orthoses PUSH range and of the PSB line in orthopedic sports supports, and belonged to the Dutch Macintosh Retail Group. PUSH products are sold world-wide in 30 countries. Since the early nineties Ofa Bamberg has distributed and sold the PUSH range exclusively in Germany and Austria and has since that time been the most important partner of the Dutch company.